Hybrid cross between American sycamore and Oriental planetree, cross occurring probably in 1640s. 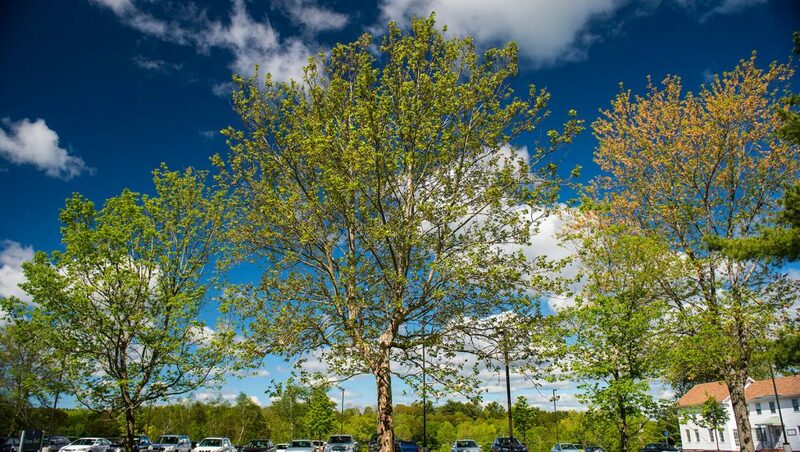 Species introduced in Maine, planted as ornamental; hard to distinguish from American sycamore, which also can be found planted as ornamental in Maine. Widely planted in London and other European cities because of its tolerance to various forms of urban pollution (including air pollution); also common in U.S. cities. 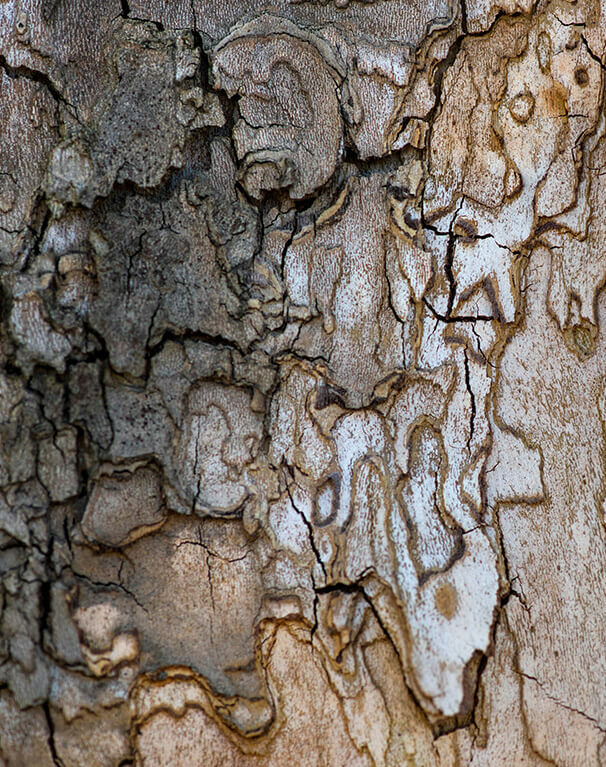 Mature trees are large with exfoliating, mottled white bark.